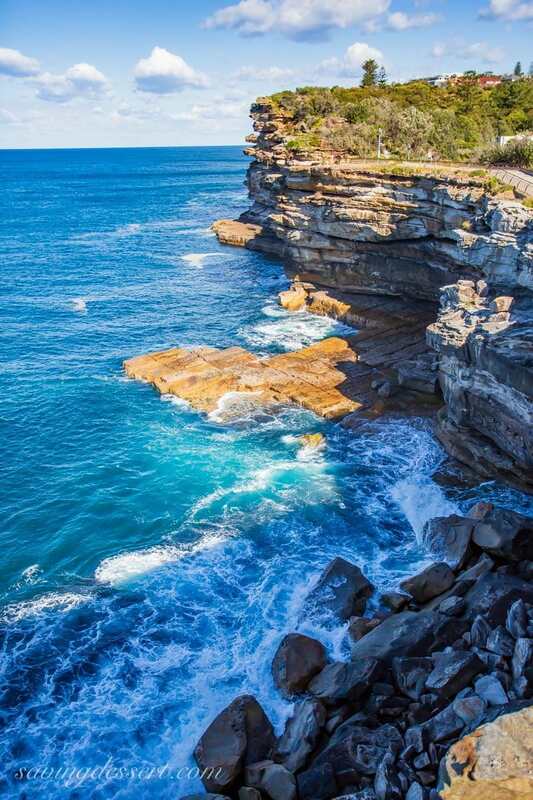 Watsons Bay, New South Wales is a suburb of Sydney Australia located at the end of the South Head peninsula. 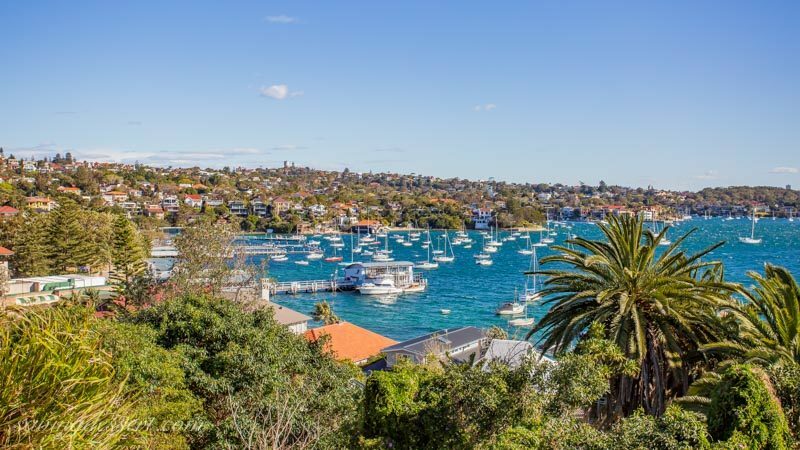 With gorgeous views of the harbor all the way to the Sydney Harbor Bridge, and cliff-top views of the Pacific, you’ll never tire of the picturesque scenery. 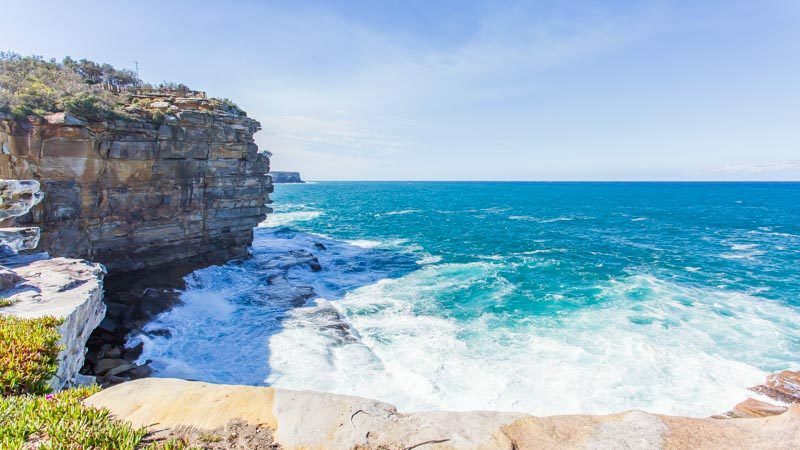 We spent two weeks in the Sydney area last fall, and enjoyed every. single. minute. This is a gorgeous, fun, clean and active city with so much to see and do. 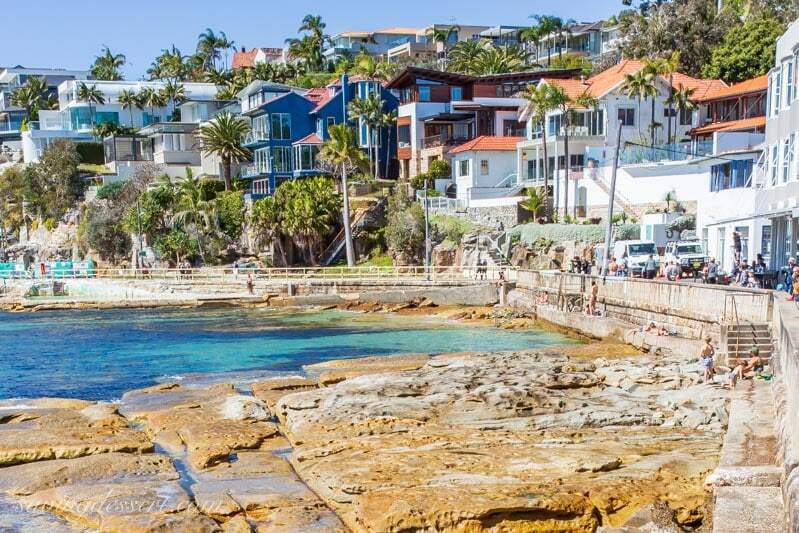 As mentioned in our previous post about my solo Manly Beach Walkabout, public transportation is reliable, comfortable and affordable. 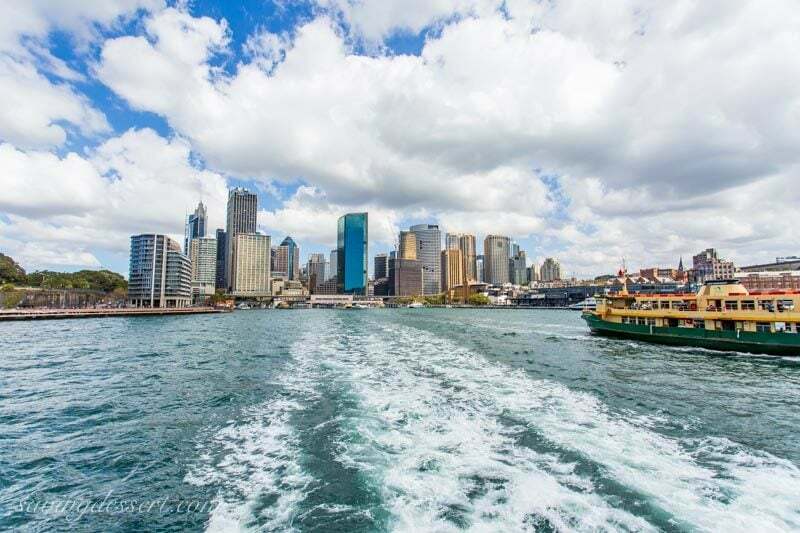 This is a shot taken from a ferry heading out of Circular Quay, the main transportation hub in downtown Sydney. 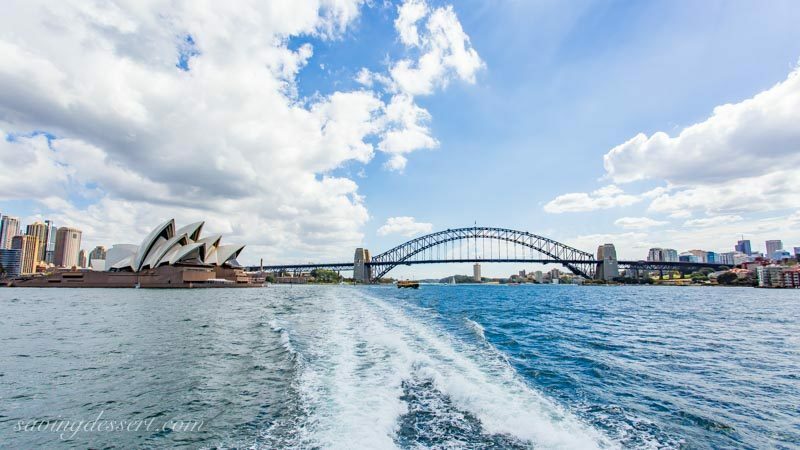 If you don’t feel like walking around and exploring, just ride on a public ferry for a while and enjoy captivating views of the city and surrounding areas. 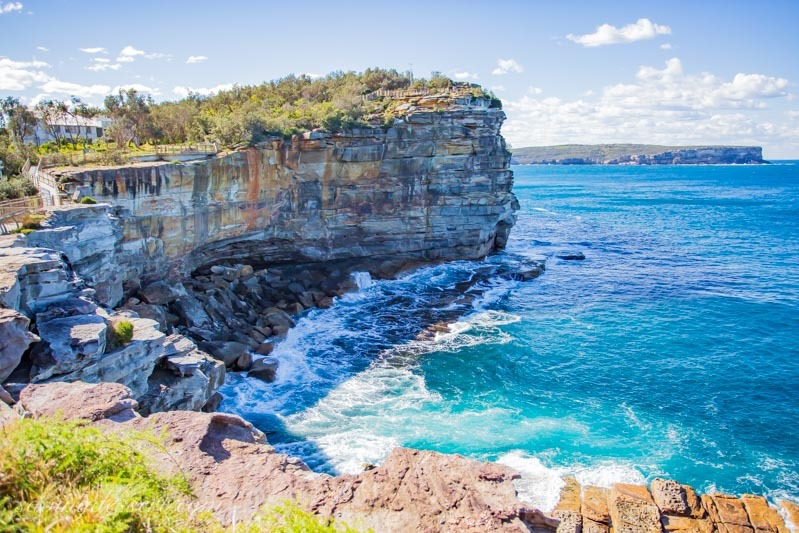 As you’re about to see in this post, when visiting Sydney you better have a camera ready! 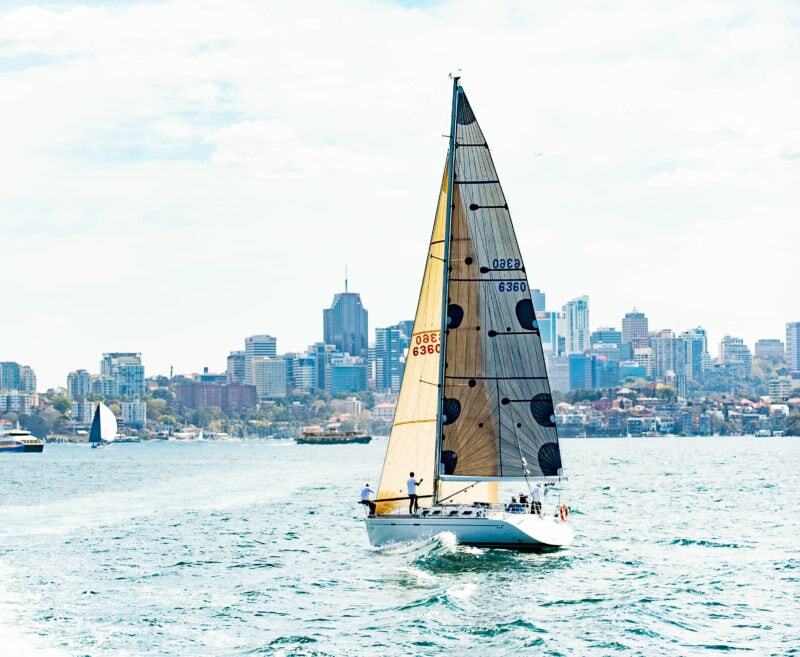 As you head out into the harbor, you’ll pass the iconic Sydney Opera House. 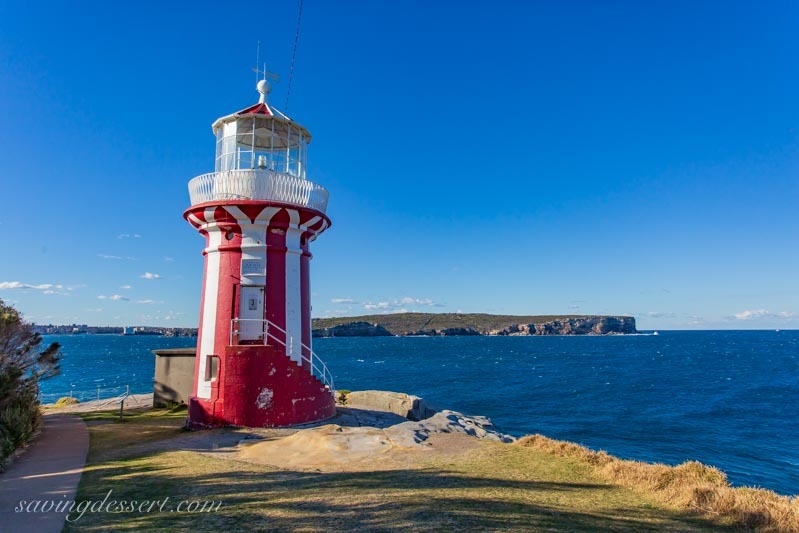 Easily viewed from various points around Sydney, I must have taken 500 photos of this one landmark. The Sydney Opera House looks completely different from every angle. It’s a fascinating, enormous building that’s a must see. More on that later! 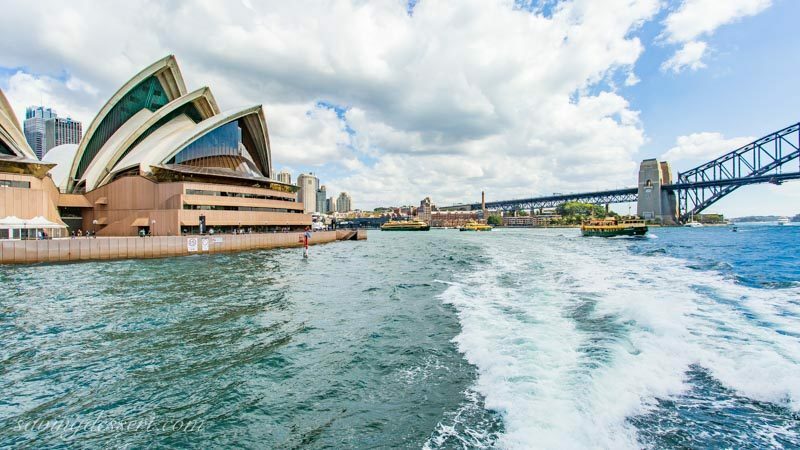 A look back from the ferry toward downtown, the Sydney Opera House and the Sydney Harbour Bridge. 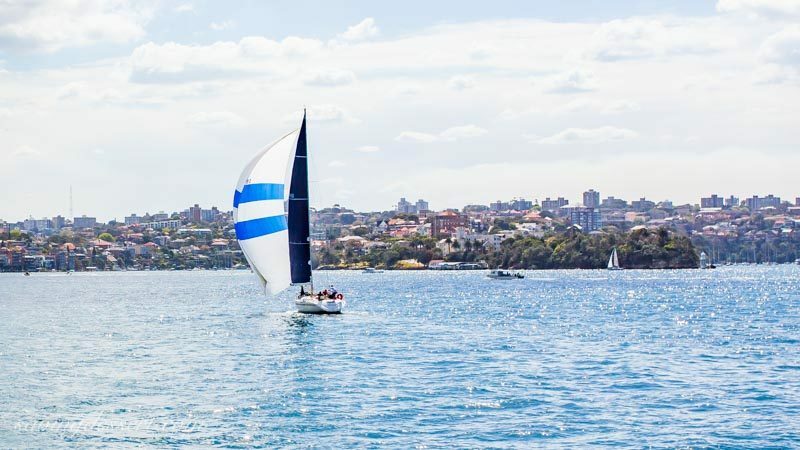 On the weekends, sailboats are zipping around the bay, while tourists (like me) work to capture their best vacation images. This guy has it all figured out. The commute must be gorgeous from above. If you’re thinking about moving to the area, check out the prices on real estate. For fun, we snooped around and found a small, two bedroom bungalow, not on the water, for about $1.2 million US. Not in our price range for sure! 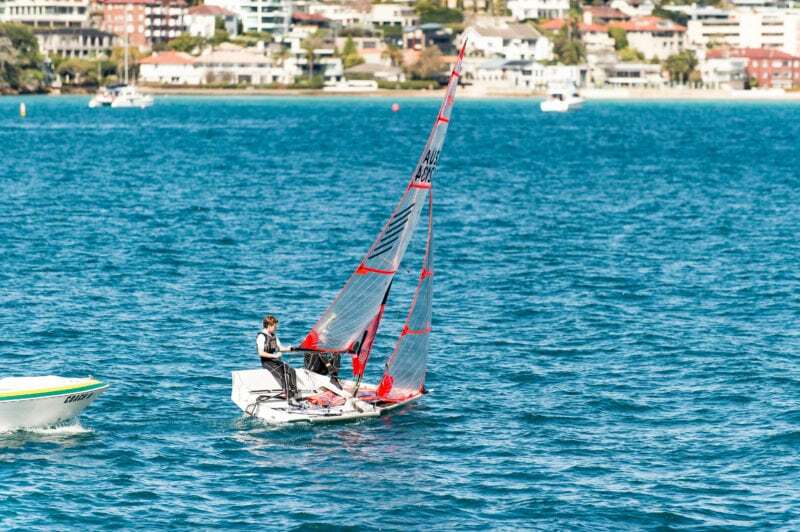 After a short ferry ride we arrived at Watsons Bay. 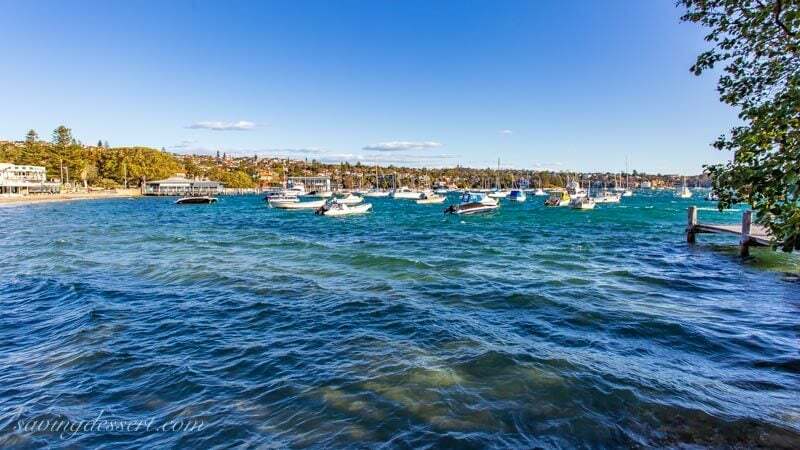 Watsons Bay beach is a popular destination year round, but especially on the weekends when the residents come out to play. 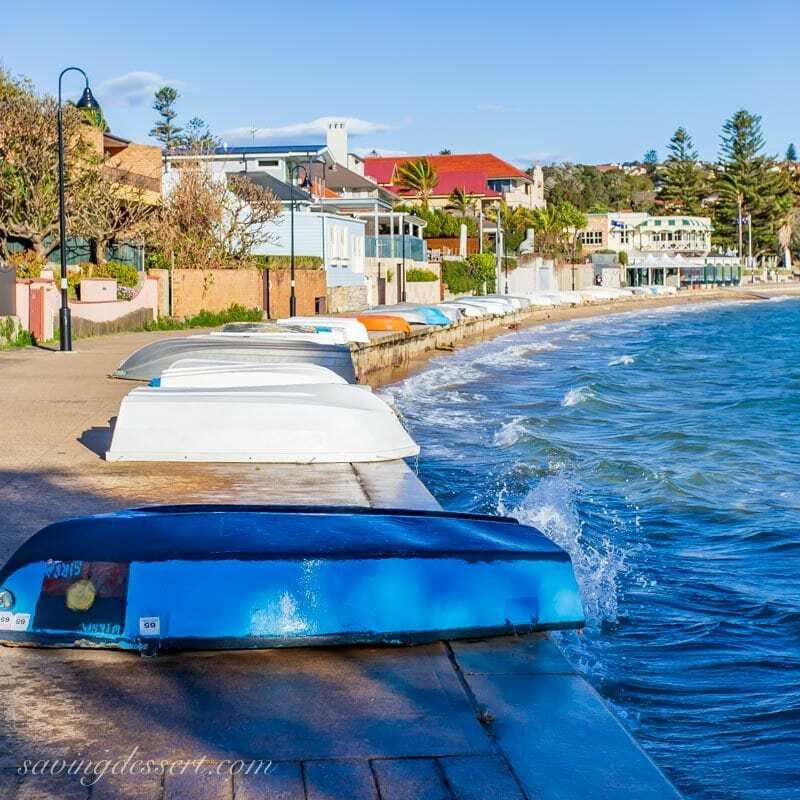 With a lovely beach, plenty of restaurants, picnic areas and a playground, locals and tourists alike enjoy this quiet community. Looking back to Fishermans Wharf you’ll see the famous Doyles On the Wharf Takeaway and Bistro. 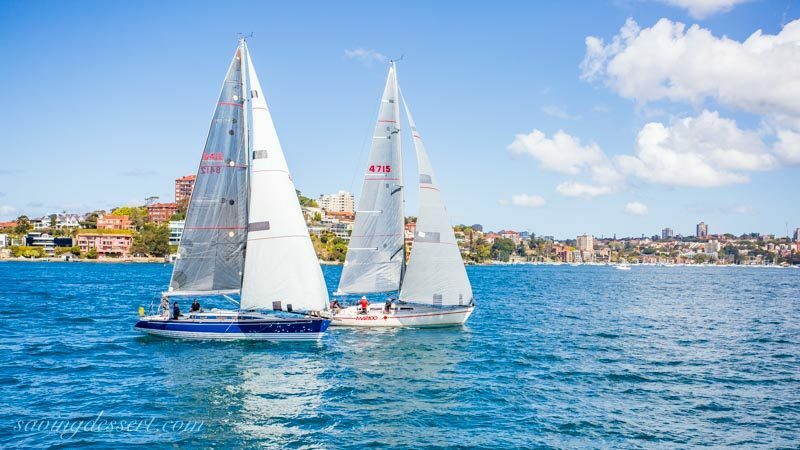 There are two Doyle restaurant locations at Watsons Bay. The takeaway bistro on the ferry wharf is popular, delicious and quick with walk-up service or open air al fresco seating. 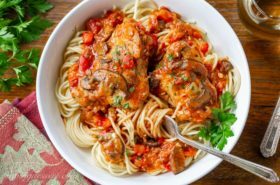 Wine and beer are on the menu so if you’re looking for a low-key, enjoyable, affordable and generous fish dinner, you’re in the right place! 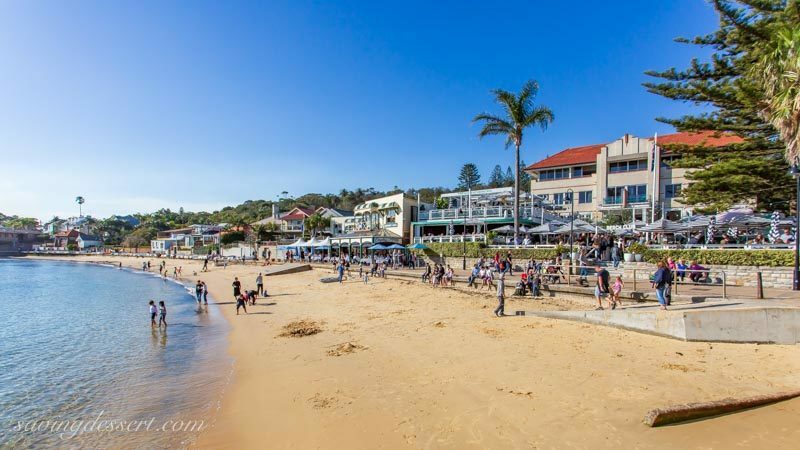 The historic Doyles Restaurant located on the beach of Watsons Bay was first opened in 1885 by the Doyle family. 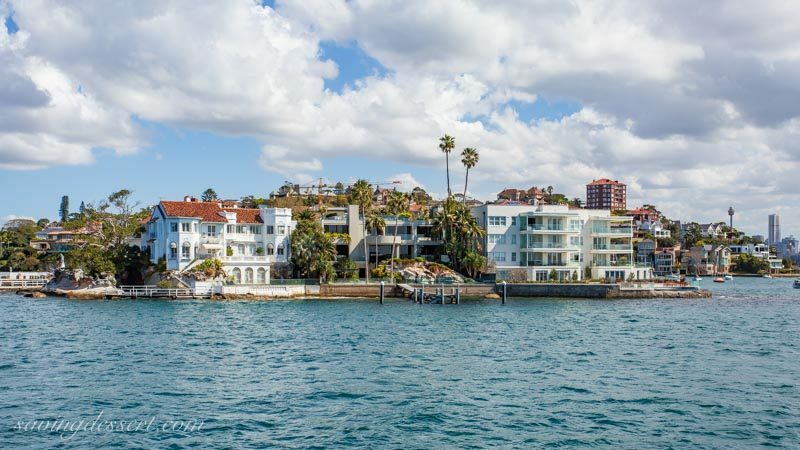 Five generations of Doyles later, they have continued the tradition of serving amazing seafood to the visitors and residents of Watsons Bay. 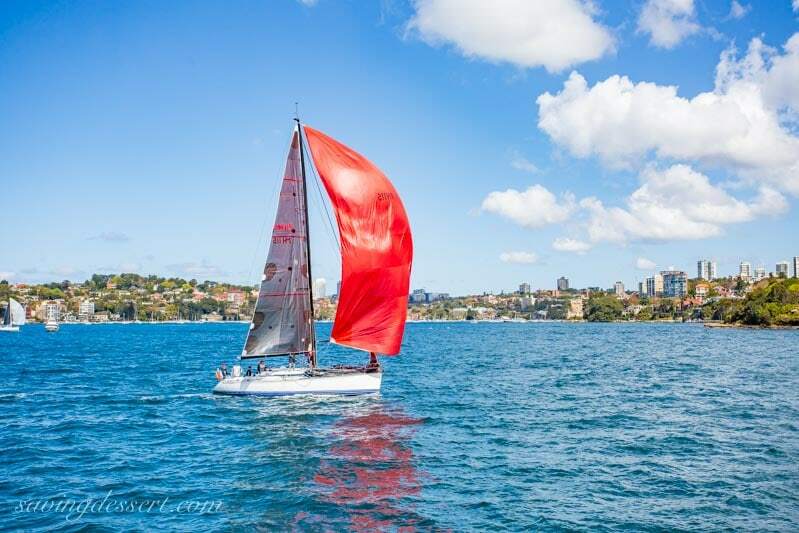 With indoor and outdoor seating, it’s the perfect place to relax and take in the spectacular views of the Sydney Harbour and eat amazing seafood! The special of the day – Fish & Chips! 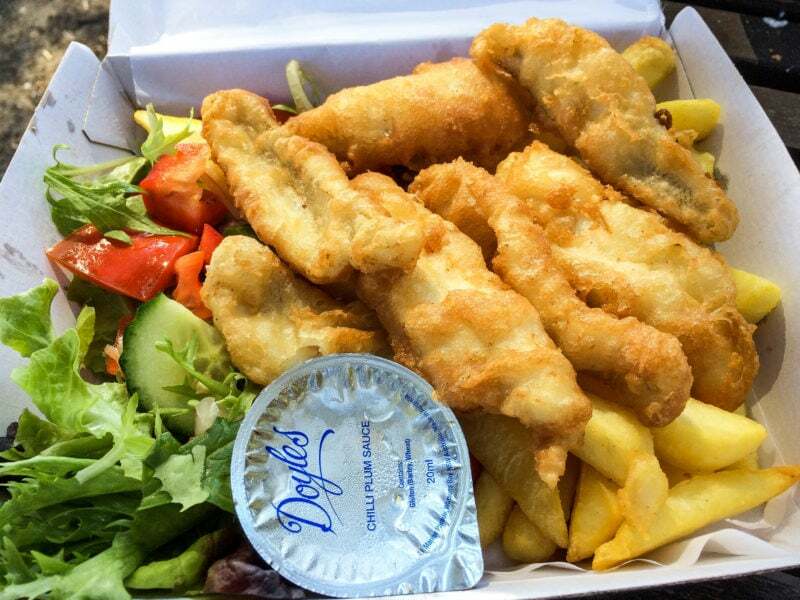 A generous helping of golden fried fish with fries, a simple salad and Doyles own chilli plum sauce. 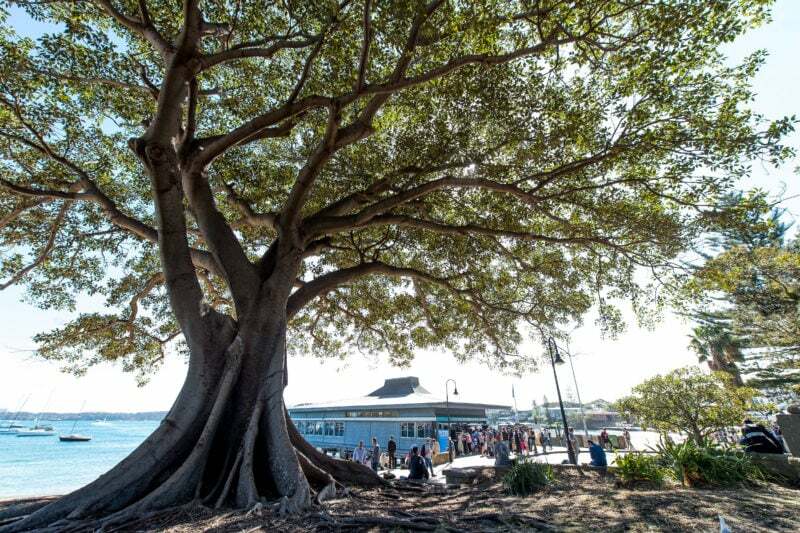 Enjoyed by my husband and I under the big tree on a picnic table with views of Watsons Bay. 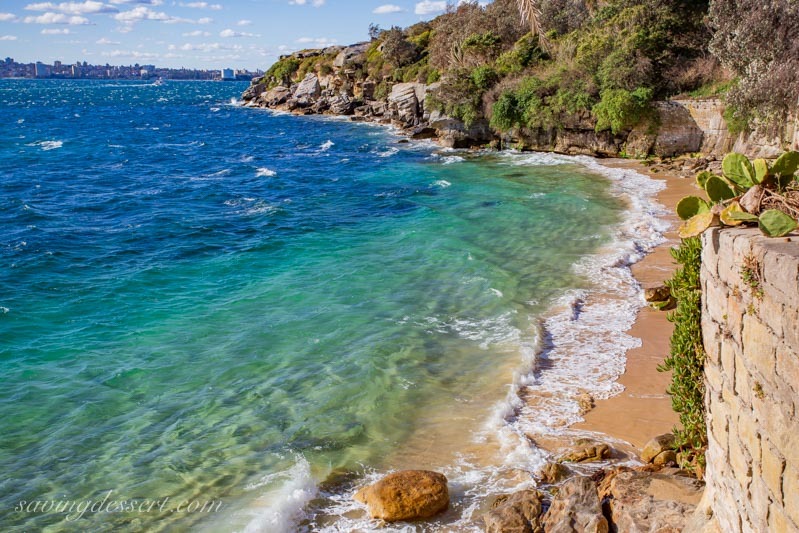 Family friendly, clean and easy to navigate, Watsons Bay is a lovely place to relax, hike, eat and dream. 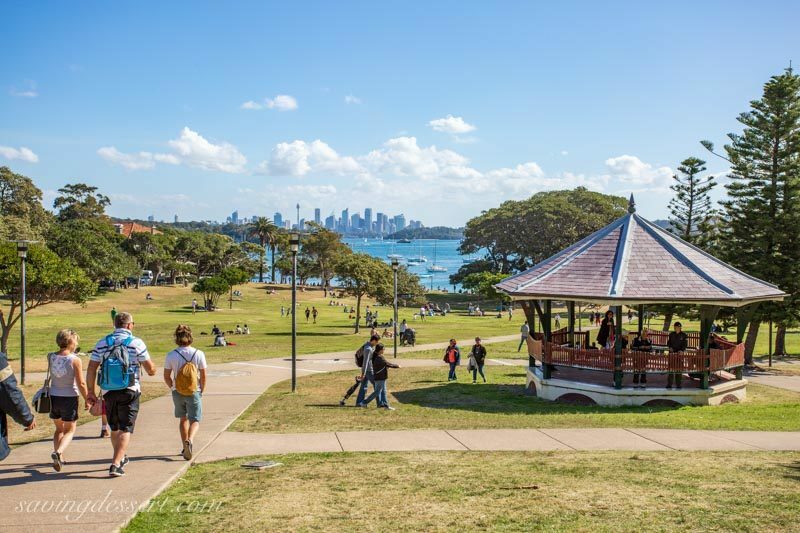 After a short walk from the wharf up a hill through the park, you’ll arrive at a gorgeous area called The Gap. 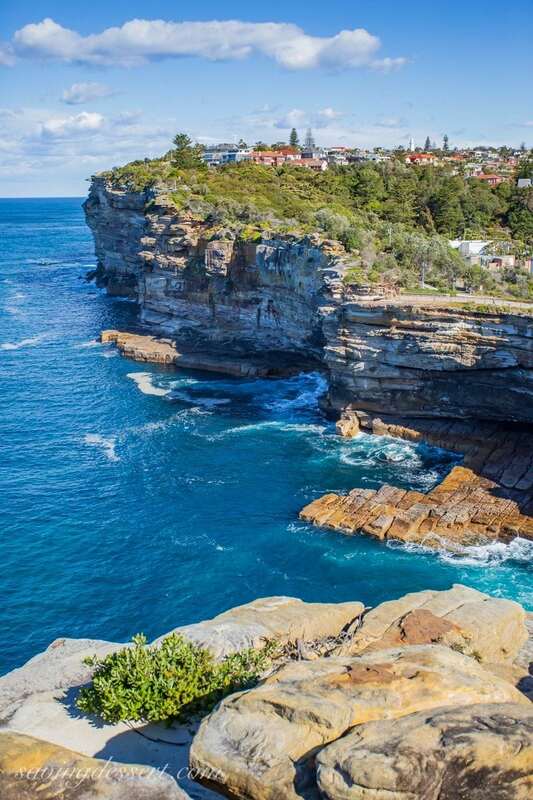 If you look in a guide book, like the one linked below, you’ll find directions for a three-hour walk along coastal cliffs and historic sites. Sometimes it’s hard to tell how tall, or how big something is without a reference. At the top you can see little people standing along the fence, who are most likely taking a billion photos like me. 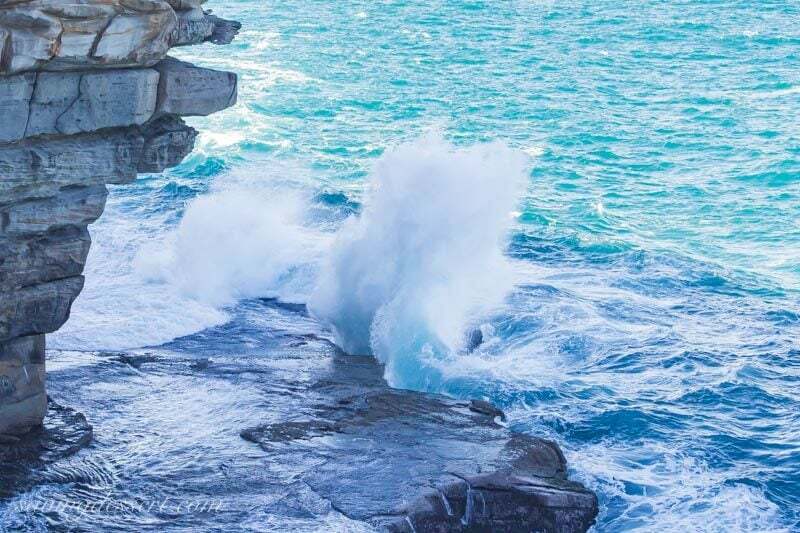 Roaring waves, salty air, gorgeous, gorgeous views. Nature at its best! 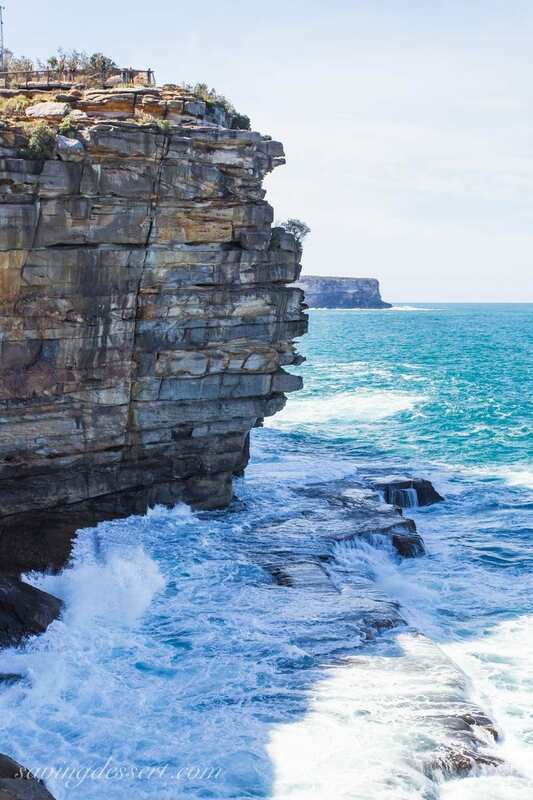 I didn’t notice this until I was editing photos, but there is a ladder standing up halfway up the cliffs. Not sure why that is there and obviously I would never climb down there to it – so it will have to remain a mystery to me! More little people at the top. This plaque and anchor mark the location of Australia’s worst maritime disaster. 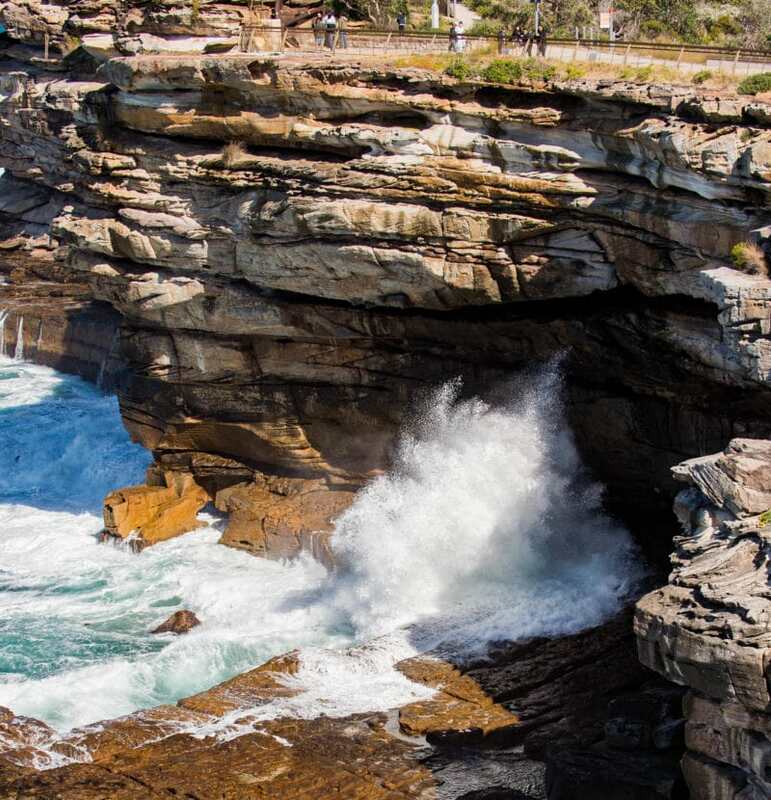 The Dunbar crashed into the rocks in 1857 killing all but one of the 122 passengers on board. 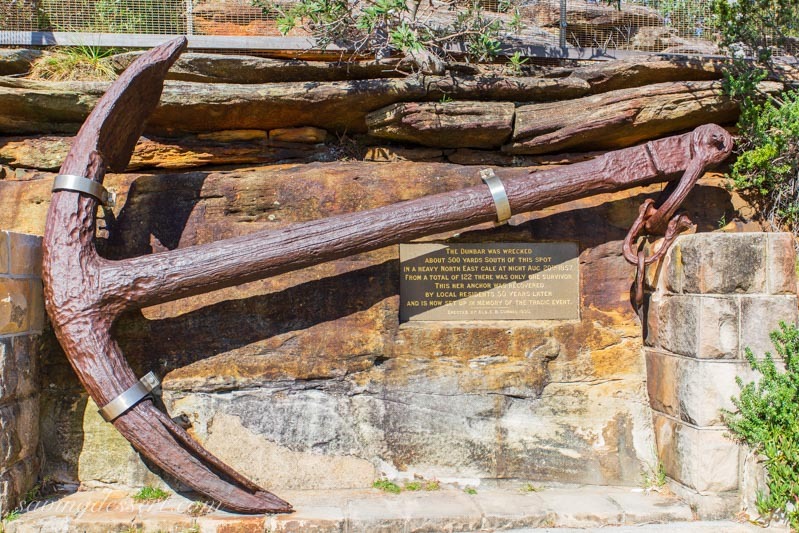 In 1920 the anchor from the Dunbar was recovered along with other relics that were placed in a museum in Watsons Bay. The anchor was placed on the trail near Jacob’s Ladder, the cleft in the cliff where the only survivor of the shipwreck was hauled to safety. 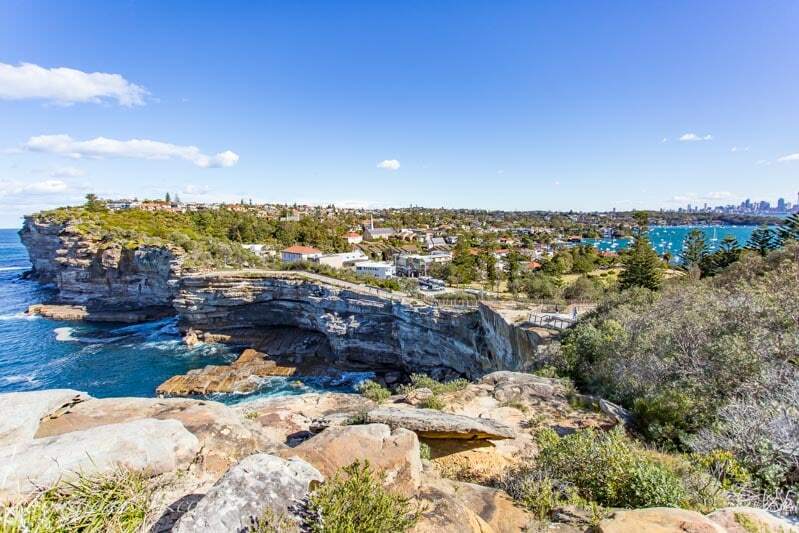 Walking toward the South Head, turn around and enjoy the view of the cliffs, Watsons Bay and downtown Sydney. 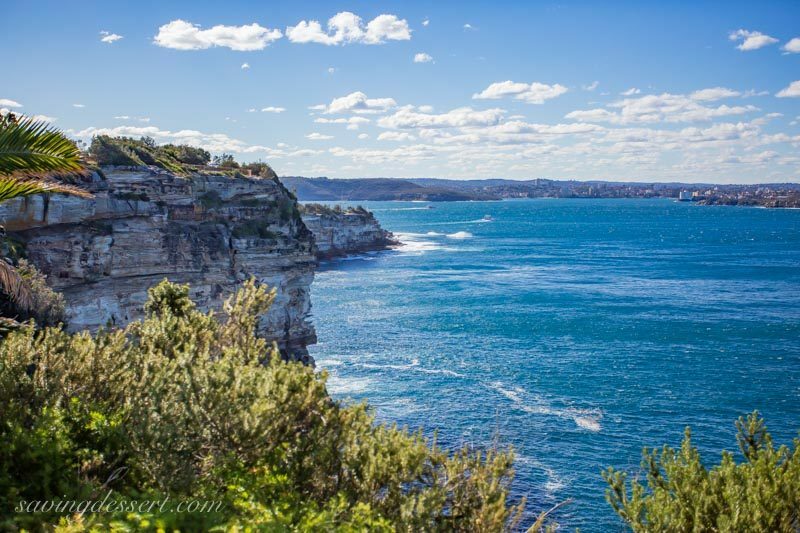 Looking to the South Head and beyond to Manly. 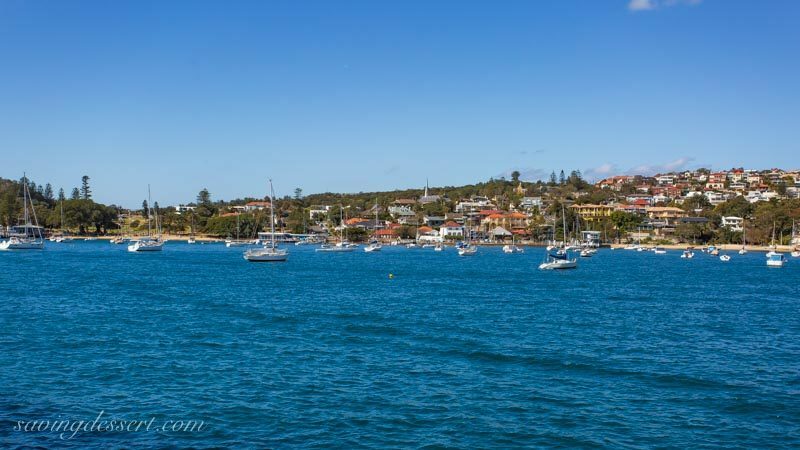 Another view of Manly from Watsons Bay. The trail takes you along the beach of Camp Cove. 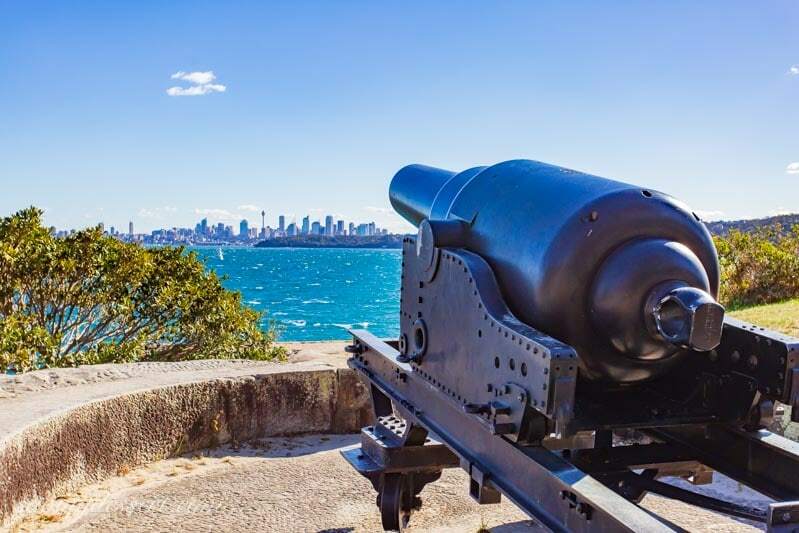 An old cannon used as part of the colonial defenses still stands just above Camp Cove. A little farther along the path you will pass by Lady Bay Beach. There are very steep steps from the pathway down to the beautiful beach. However, in a know-before-you-go heads-up style, this is a nudist beach. No dogs are allowed so leave your fur covered friends at home. Just my luck it was too cold to swim so I skipped the skinny dipping. And, all I “saw” was a fully clothed fisherman with no fish…hehe. 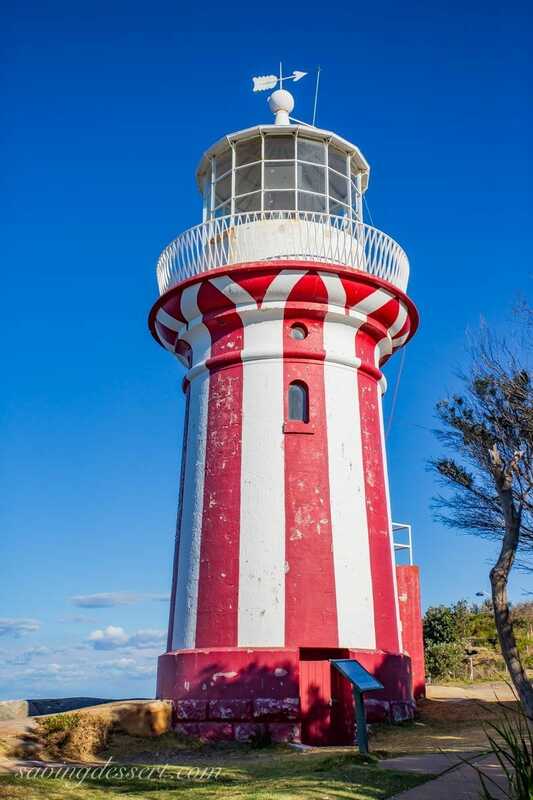 At the point of South Head you will arrive at the Hornby Lighthouse, marking the harbour’s entrance. 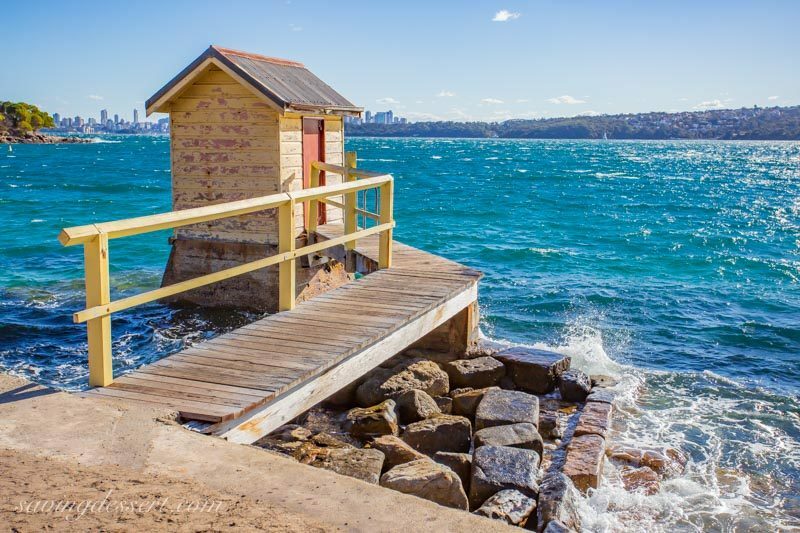 With the Pacific Ocean to the right, Manly straight ahead and Watsons Bay back to the left, this lovely spot was worth the walk. 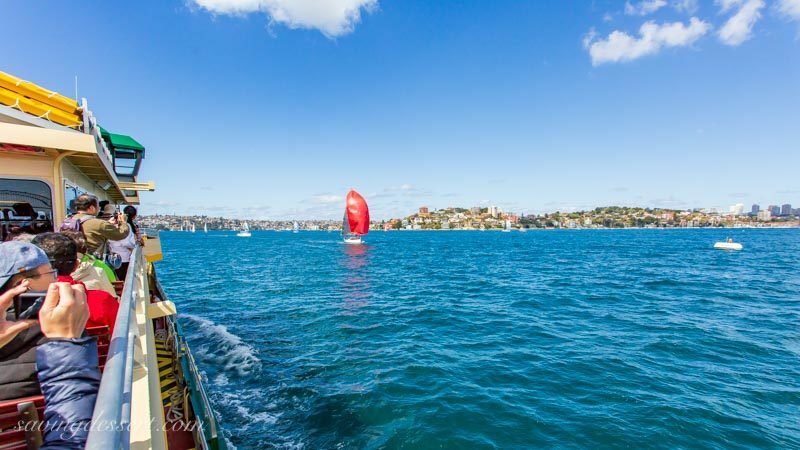 Heading back to Watsons Bay for the ferry ride back to Sydney. 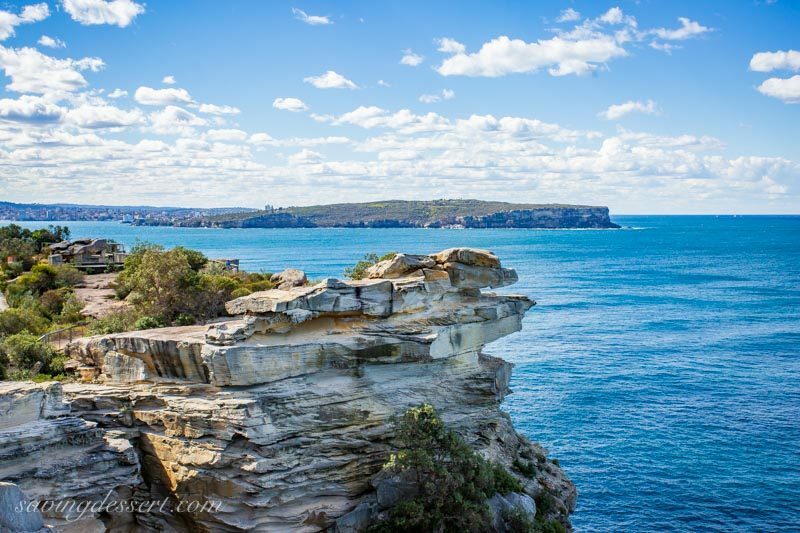 Hope you enjoyed this post about an easy walkabout Watsons Bay. We have several more posts to come so stay tuned! Wear a proper hat, sunscreen and a good pair of walking shoes. Let’s be travel buddies! 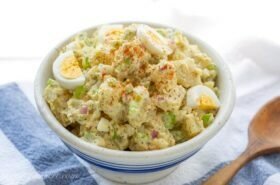 If you enjoy one of our posts, please leave a comment here, or on Pinterest. If you share on INSTAGRAM use the hashtag #savingroomfordessert so we can stop by and give your post some love. 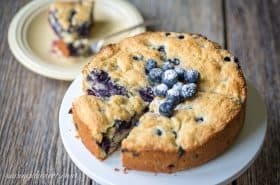 And we’d be so happy if you would FOLLOW Saving Room for Dessert on FACEBOOK| INSTAGRAM| PINTEREST | TWITTER | YOUTUBE for all the latest recipes, travel posts and updates. 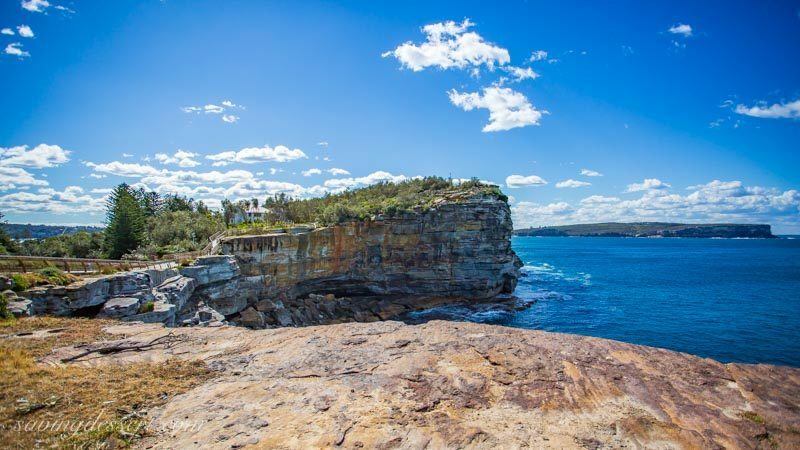 Check out our post about the day hike around Manly Beach too! 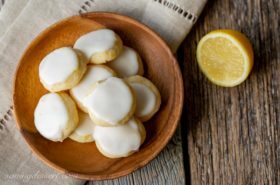 Share the adventure – thanks for PINNING! Glorious photos! 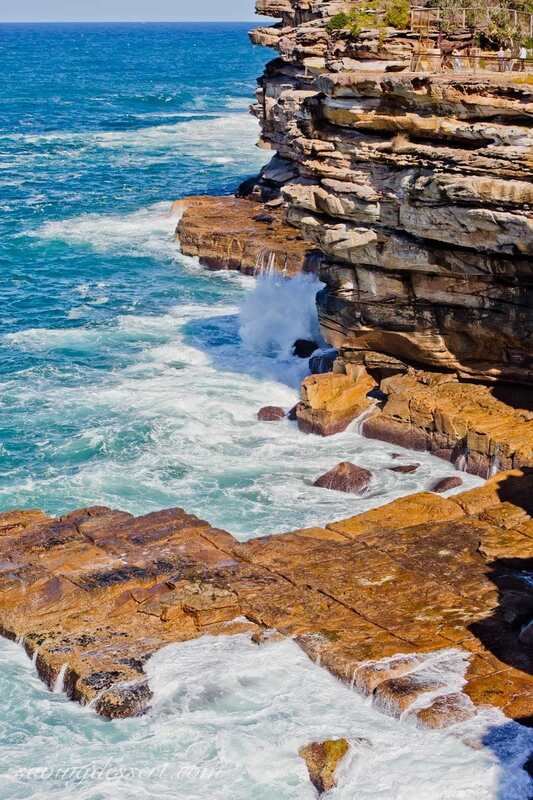 I love the beautiful rock formations around the bay. Stunning blue water too! Beautiful photos – thank you for taking us on your adventure!! So blue, clear and beautiful! It is so pretty Angie. Like another world! Great photos, Tricia! 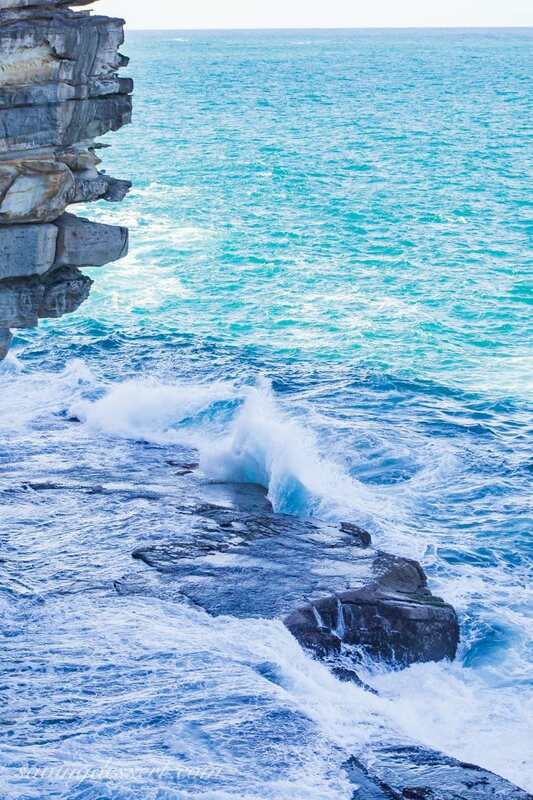 Love that gorgeous water, and the photos of it and cliffs and sky, beautiful! That tree reminds me of some in Key West. Opera house has to be great. Thanks for sharing! Tricia somebody needs to pay you for these incredible photos of this magical place, they’re absolutely stunning! 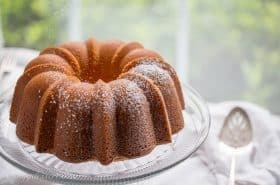 Okay – that would be terrific! Thanks for the kind words Sue. Thanks Monique – a real compliment coming from you. I always adore your photos … all of them! 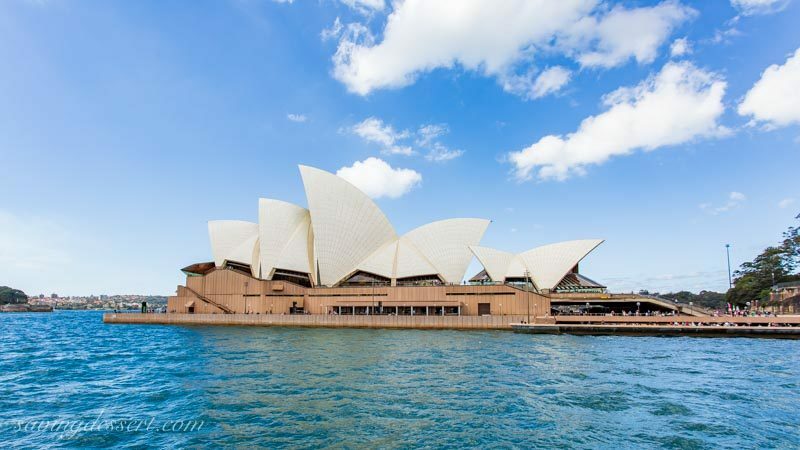 The Sydney Opera House has such an iconic shape! Neat building. LOVE the pictures. And thanks for sharing them. 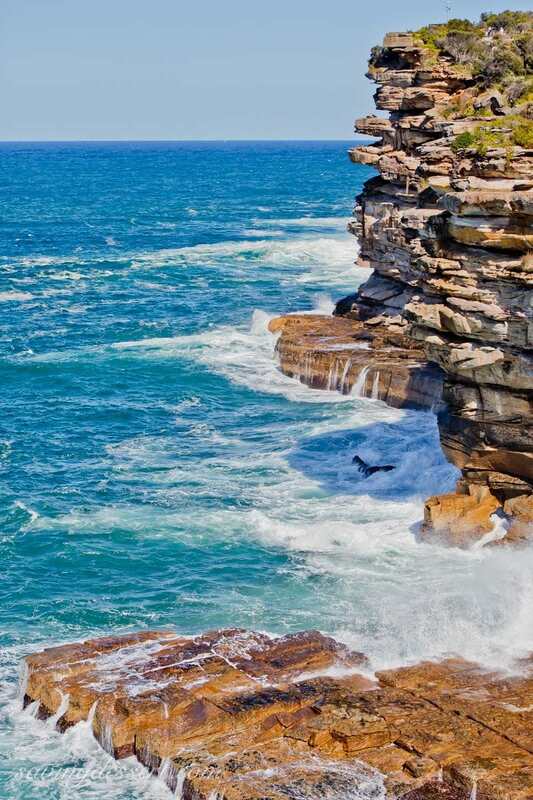 I really must make it to Australia — so pretty. Thank you for taking me on a trip with these gorgeous photos Tricia. Thanks for going with us Gerlinde! Thanks Larry – it was an epic trip!